Col. 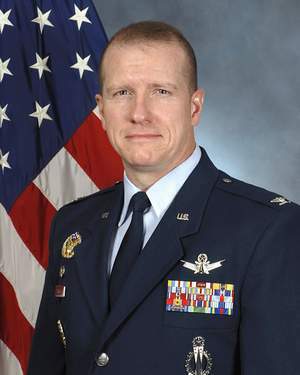 Rob Stanley, commander of the 341st Missile Wing at Malmstrom Air Force Base, Mont. Don’t call it a comeback: The 341st Missile Wing at Malmstrom Air Force Base, Mont., has received the highest possible grade on its latest Limited Nuclear Surety Inspection. The wing, which handles 150 Minutemen II intercontinental ballistic missiles, failed the inspection earlier this year because of tactical-level errors during one exercise, but this time around inspectors found “zero errors or deficiencies,” an Oct. 24 news release from the wing says. The wing falls under Global Strike Command, which was established in August 2009 after a series of embarrassments involving nuclear weapons led then Defense Secretary Robert Gates to fire the Air Force secretary and chief of staff. “In our business, perfection is the standard, and there’s no room for incomplete knowledge or substandard performance,” Wilson said in an Oct. 23 command news release.